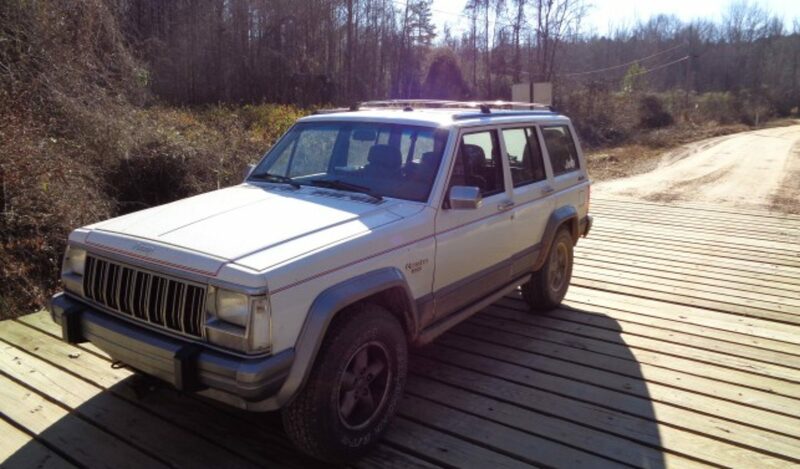 i am buying an all stock 1998 jeep cherokee xj and i am wanting to lift it with a 4.5 inch lift the guy i am buying the jeep from has the lift its a 1984-2001 4wd Jeep XJ 4.5″ X-series Long Arm Suspension from Rough Country, he is wanting to sell it to me for $1,300. i am wondering if this is something i should buy from him because i wouldnt have to pay shipping or should i buy a different lift? if you have an idea of a good lift thats afforadable it would be much appreciated if you sent me a link or something to them. thanks. What i dont understood is actually how you are not really much more well-liked than you may be now. Youre so intelligent. You realize therefore considerably relating to this subject, produced me personally consider it from a lot of varied angles. Its like men and women arent fascinated unless it is one thing to accomplish with Lady gaga! Your own stuffs great. Always maintain it up! Does this lift give you the same effect as a full on suspension lift? Like a kit from rough country? This is the rough country suspension lift kit???? ?